Home Tags Posts tagged with "Brokers"
To make any market there need to be both buyers and sellers. The bid and offer prices are simply the prices at which other buyers in the market are willing to buy and sellers are willing to sell. 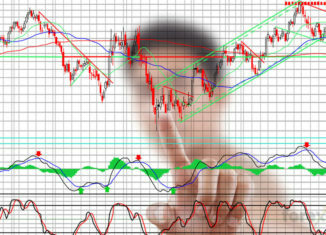 Price manipulation allows your broker to make a riskless profit using your money. 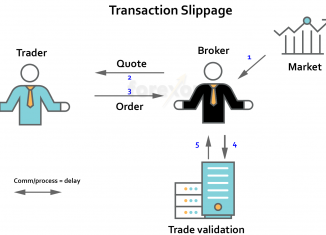 This means you can receive unfair execution of your trade orders. 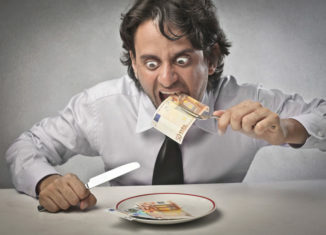 Is Your Broker Eating Your Lunch? 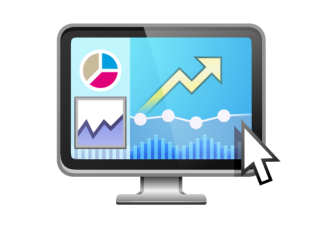 Reducing broker fees can be one of the most effective ways to improve your trading profits. 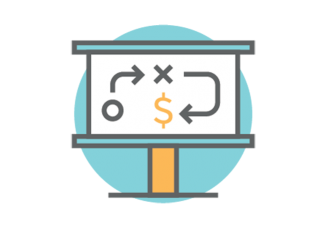 This post explains the cost of fees and how to minimize them. 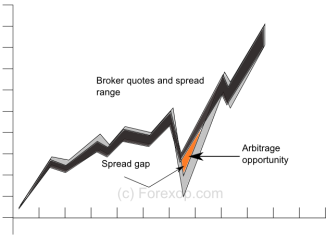 You’ve tested your trading strategy for a few months with “practice money” and it is now showing steady and promising returns. At this point, you may have decided it’s time to move to a real money account. This transfer process might seem straightforward and simply an administrative step. 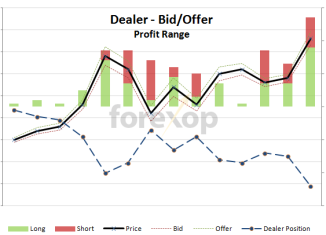 How Do FX Dealers Make Money? Forex arbitrage is a bit like picking pennies. The opportunities are very small. To be profitable an arbitrage strategy has to do it big or do it often. 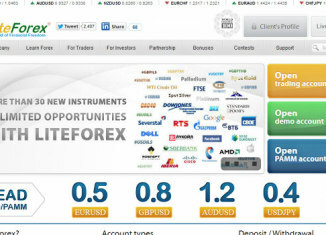 LiteForex key features: “Micro” trading accounts with lowest deposits of one dollar. Choice of dealing desk or “open market” execution. 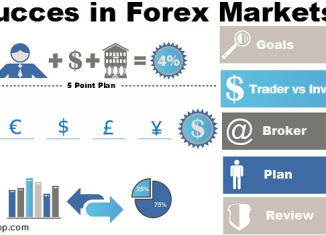 Success in Forex is not easy. But most traders fail not for lack of skill, but because their whole approach doesn’t stack up. Making money requires planning, good risk controls, and perseverance. 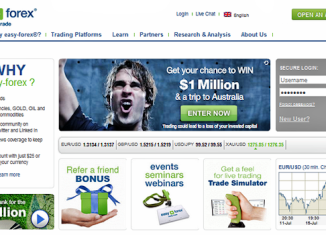 Before using a Forex broker, there are certain things you must check. Always use this 10 point checklist to screen new brokers - Ignoring these checks can be costly.